​This section is for Stephen Colbert to Email CBS. 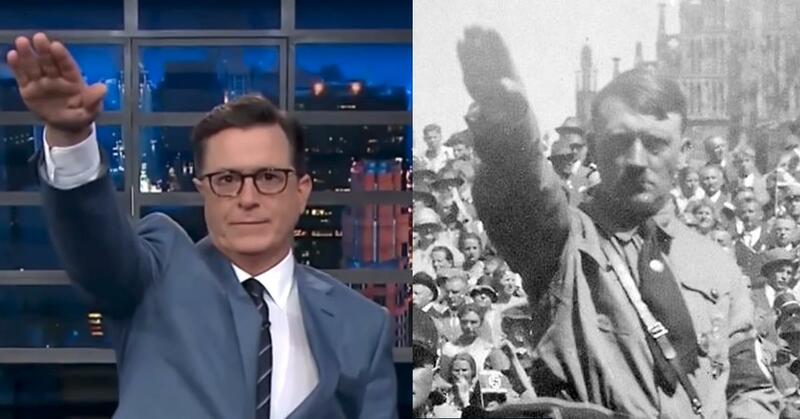 ​HERE IS OUR TWEETS FOR STEPHEN COLBERT!! ​This section is all ways to contact sponsors! !